On Saturday, At least 450 girl students of the Rani Jhansi School and Government Girls Senior Secondary School, run by the city administration was hospitalised after toxic fumes spread due to the chemical leakage. 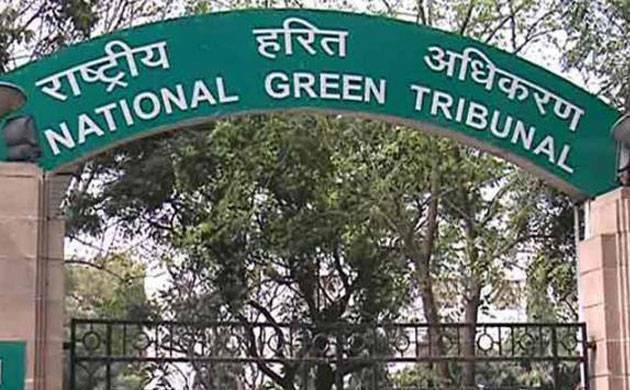 The National Green Tribunal (NGT) on Monday has issued notice to the Delhi government, the Ministry of Environment and Forests and the Delhi Pollution Control Committee over the chemical gas leak from the Tughlaqabad container depot that affected over 450 school children. The NGT has also issued a show cause notice to the Container Corporation of India asking why its Tughlaqabad unit should not be not shifted to some other place. A bench headed by NGT chairperson Swatanter Kumar also issued a show cause notice to the Container Corporation of India (CONCOR) on why its unit in southeast Delhi's Tughlaqabad should not be shifted to some other place. The green panel appointed advocate Sanjay Upadhayay asamicus curiae in the matter. He had earlier filed a plea that the Tughlaqabad depot be shifted to another place as it adds to the worsening air quality in the national capital. Some lawyers had informed the bench about Saturday's gas spill after the tribunal took suo motu note of the matter. Most of the students, who complained of irritation in thee yes and breathlessness, were discharged after a few hours but a few had to be kept under observation in ICUs.